Today we are starting the adult sizes! Below, you will find the full written instructions for Adult Size X-Small and Adult Size Small/Medium. For other available sizes, visit please visit my intro post. 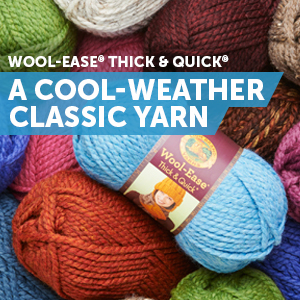 For all of the Worsted Weight sizes, please visit Oombawka Design.